In the mean time, with this beautiful, yet hot weather we're having you might like to relax and read something fun and light. Here is a little list of must read comics! You can pick them up at your local comic shop, or buy the digital versions online through the DCcomics App or ComiXology.com. #1. DC Universe Rebirth #1 - Setting things on the right path in the DC Universe, this story brings back loved ones, introduces a new villain the Titans will uncover, and bring a tear to your eye. #2. Green Lanterns Rebirth #1 - Two Green Lantern rookies learn a lesson in team work. It was a fun issue and I'm excited to see their story unfold. #3. Impulse Issues #1 & #2 - The beginning of the 1995 introduction of the grandson of the Flash's own titled book. Impulse was the main reason I started reading comics, so these two issues have a warm place in my heart! #4. The New 52: Flash Annual #2 - Flash and Green Lantern Hal Jordan! Is there anything else I need to say? These two together are always fun to read! #5. Blackest Night - The whole story is kind of fantastic! 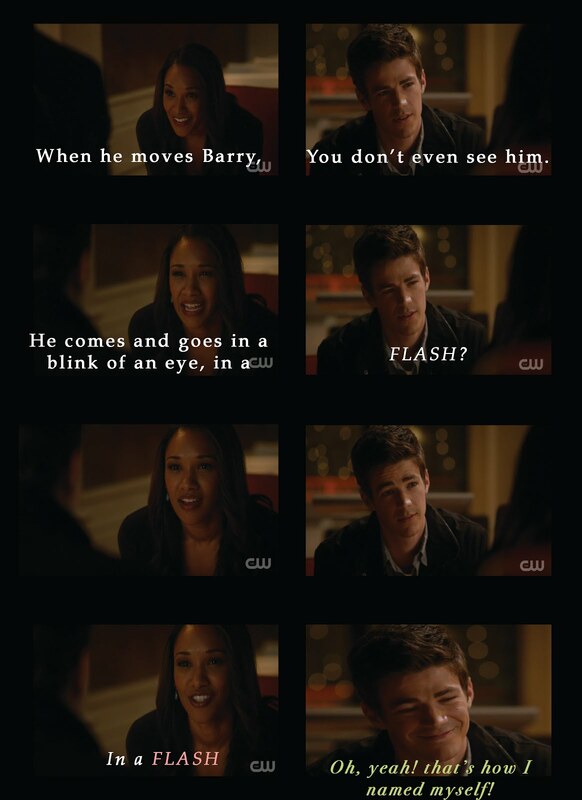 Especially if you're a Green Lantern and Flash Fan like me! Between Blue Lantern Flash and the whole color spectrum of the Lantern Core, it's just a great read! Thank you for bearing with me on this last reading recommendation and I hope you have a wonderful weekend! 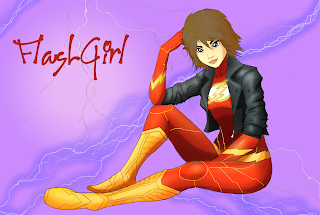 Edited 6/7/16: Chapter One of FlashGirl is up on FF.net! !